Fall is a very peaceful and quiet mare. 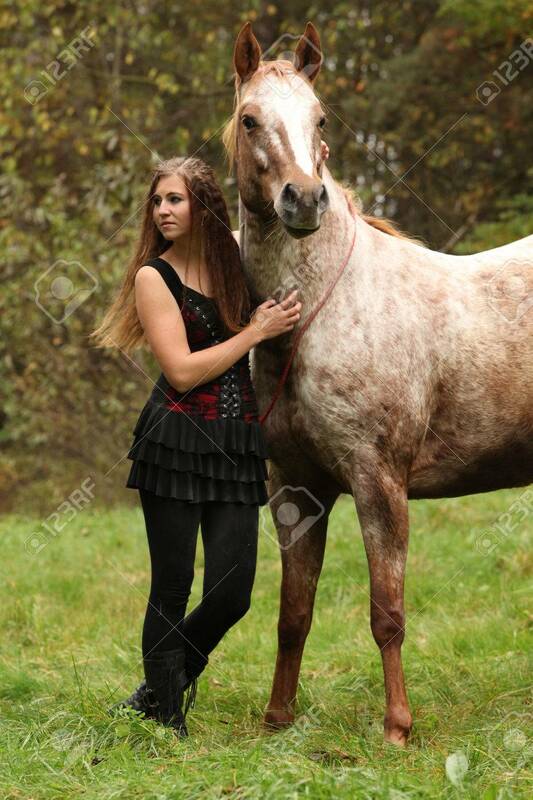 She is shy and mostly stays away from other horses except for her herd, even though she barely talks much to them. Fall can be a bit protective over the ones she likes and normally she stays away from them, but now that she is older she is more attracted TOWARDS the males then away. Fall doesn't have much weaknesses but her worst weakness is being rejected into a family. Fall has told this story many times but she has no use of telling it this time. Fall's mother's name was Angel, and her fathers name was Dasher. Meant to be secrets as she always says.